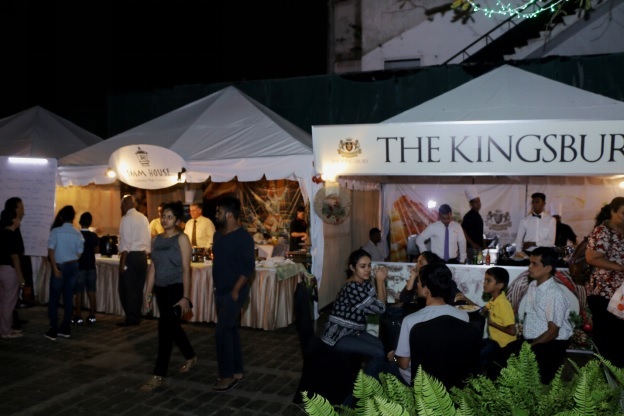 The Tourism Fest 2016 which was organized by the Sri Lanka Tourism Promotion Bureau in collaboration with the private and the government sector became a major attraction in Colombo, concluded recently, proving to be a major success and becoming the talk of the town for the past few days. 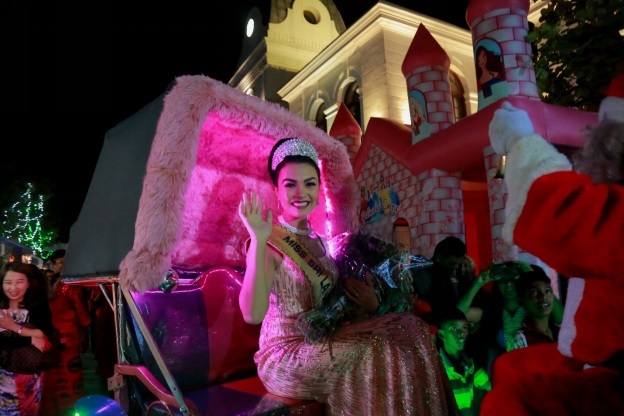 This year, the mega event attracted a galore of unexpected crowds, both young and old. 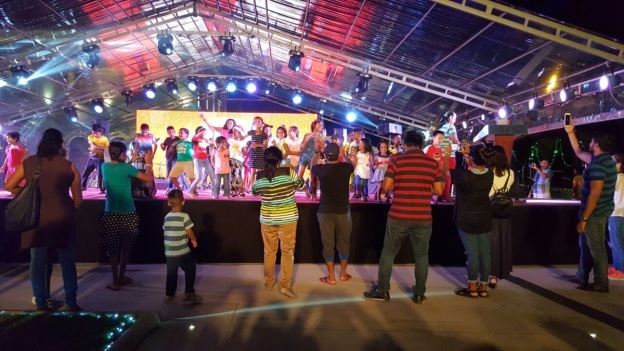 All sections, including the entertainment and cultural areas, were patronized by many people. 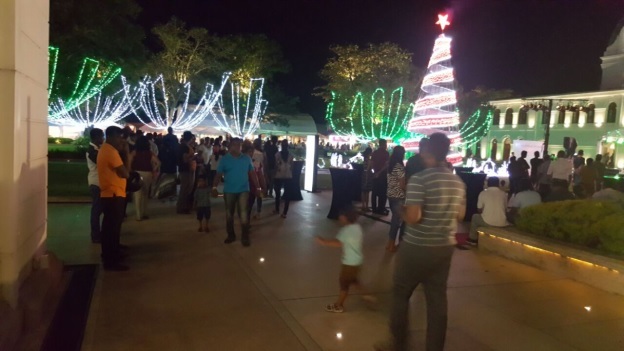 This time, more families were seen enjoying the festive fun together. 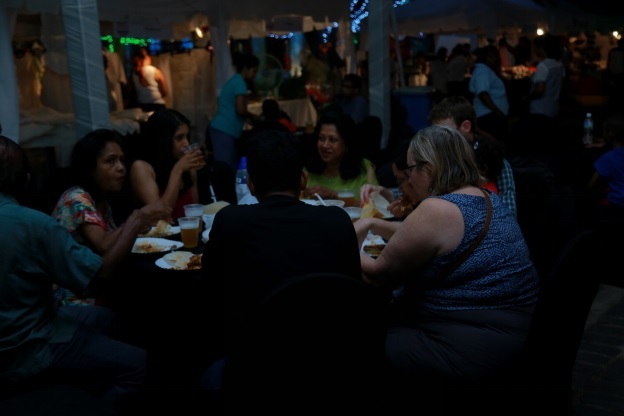 There were 20 food outlets including the well-known restaurants and five star hotels, 21 private sector stalls and 5 government stalls. 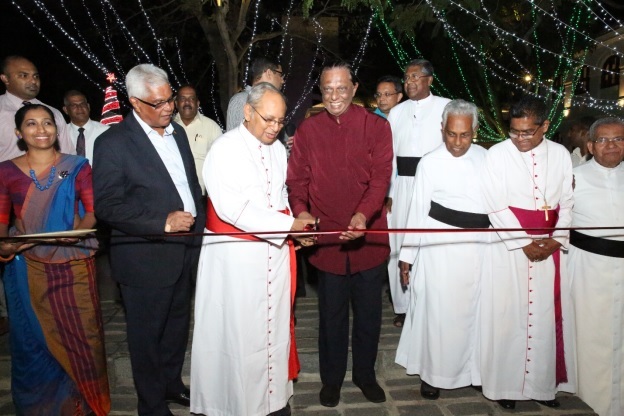 The three armed forces too, respectively Sri Lanka Army, Sri Lanka Navy and Sri Lanka Air force, added their prestigious contribution showcasing their skills in both cultural activities, as well as guarding the nation. 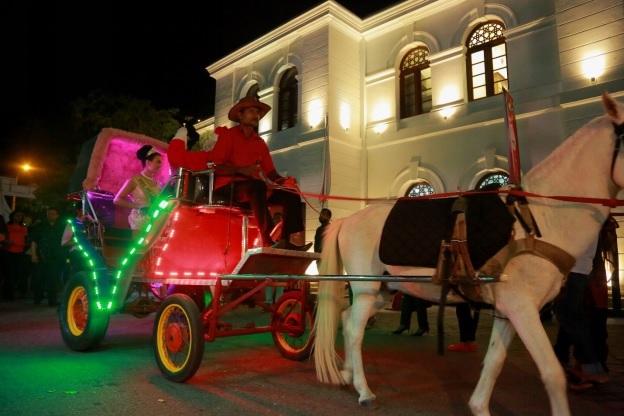 The glamour and color which was added by the dance troupes and especially the visit of Miss Sabina Thorsen , Miss Sri Lanka in Europe , added a fairytale atmosphere to the festive wonderland. All the stalls had good sales, which depicted the success of the event. 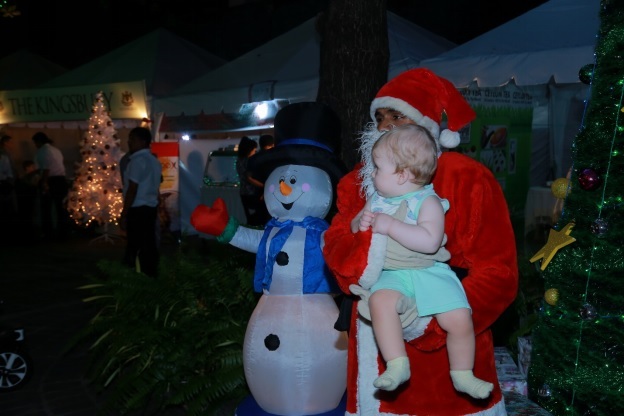 The iconic Christmas tree and the Santa was a grand treat for the children, who were thrilled especially when Santa handed out Christmas candies to them. 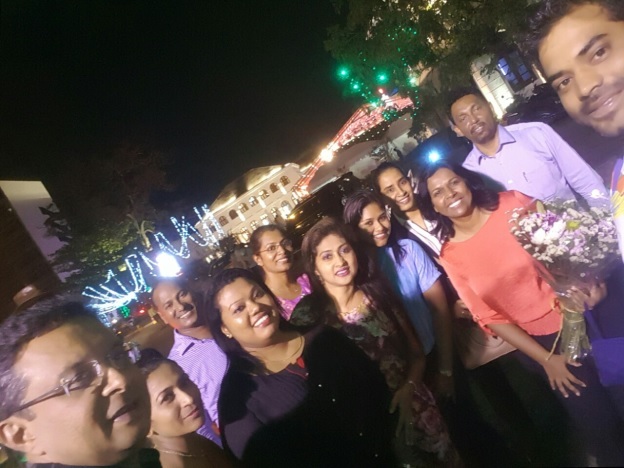 On demand of the public, Sri Lanka Tourism Promotion Bureau has decided to organize the Tourism Fest for next year as well. 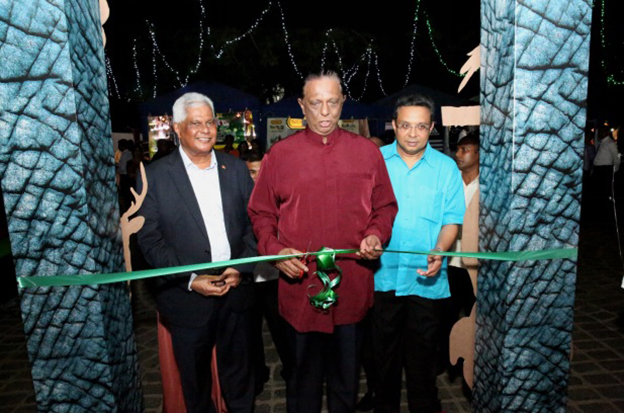 The public participation in the tourism fest held from 20-23rd December 2016, was a clear indication to start the new year with a cheerful tune, and showing signs that Sri Lanka is indeed a major tourist attraction, especially with creative concepts like these to keep them more interested about the ever so wonderful paradise island.